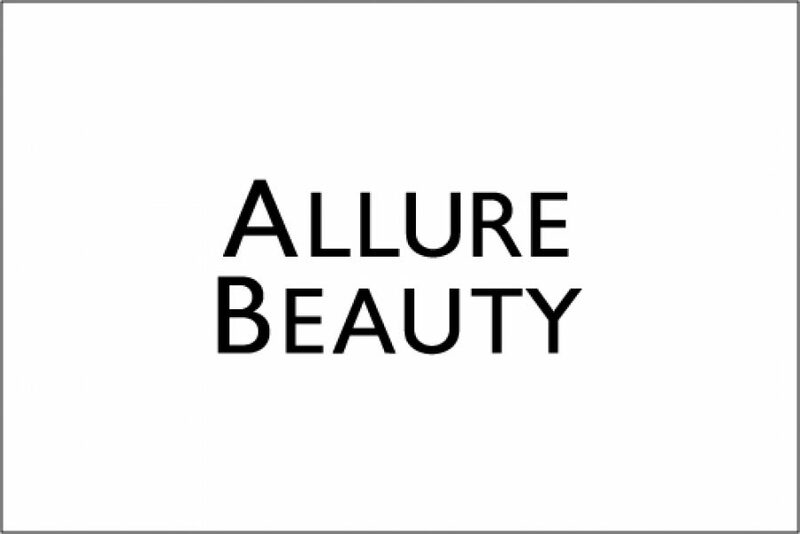 A make over with Allure. We decided to give our own van and premises a new modern look. We firstly gave the signtime van a full wrap in our company, eye catching colours. It's safe to say it definitely stands out from the crowd! 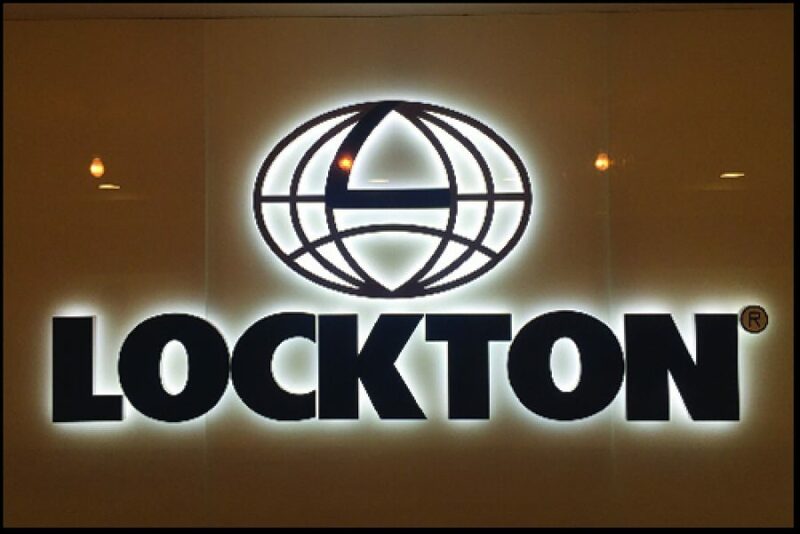 We also got our spanking new illuminated put up. Between these two new projects, we'll be hard to miss! 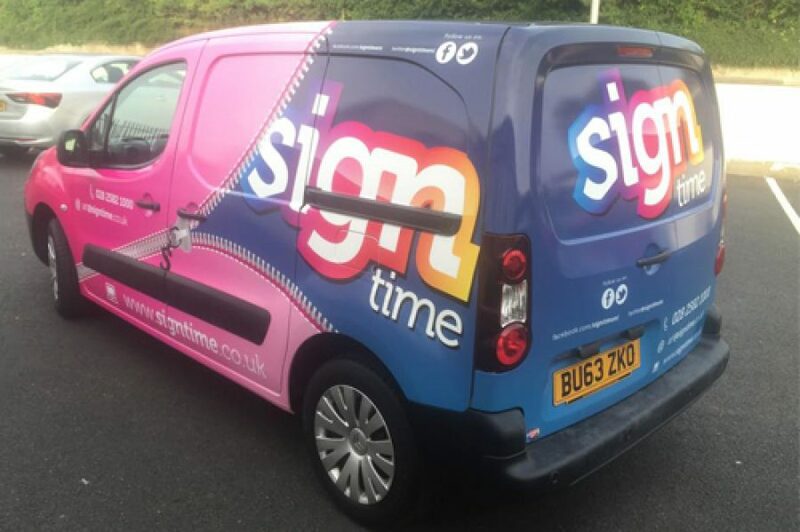 Signtime is a Northern Ireland based sign company which specialises in vehicle graphics, modern shop fronts, paper prints, bespoke wallpapers and much more... With a great team of designers and fitters, which is regularly expanding, you can be gaurenteed of a fast, efficient and precise service. Subscribe to our newsletter to keep up to date with our latest offers.